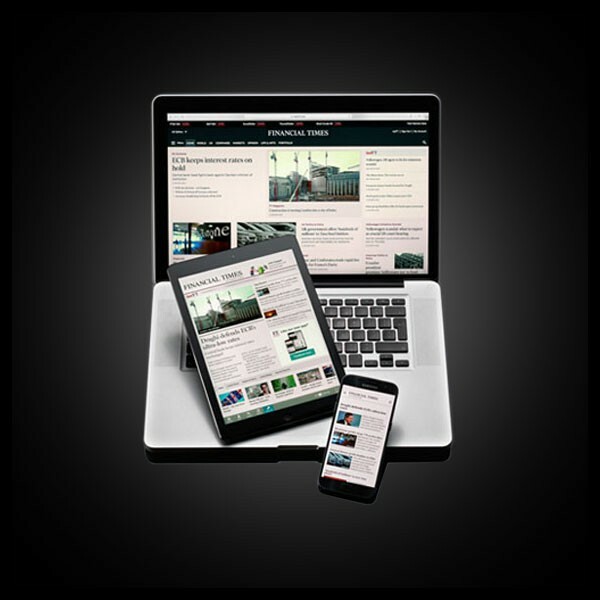 Drive your business forward with the FT Group Subscription's real time news feeds for traders. The Financial Times has been the world’s leading provider of business and finance news, insight and analysis for more than 125 years. With a FT Group Subscription your team or whole organisation can get the market analysis and tools needed to make key decisions, keep ahead of the competition and grow faster. *To request a free trial for your team or organisation (10+ people) please fill in the form and one of our product specialists will contact you to set up the trial.